One of the world’s most remarkable, impressive and breathtaking natural phenomena are the Northern Lights! Formed by the particles from the sun’s solar flares reacting with the earth’s magnetic field, these lights also known as Aurora Borealis, are a common feature of dark winter nights in the regions near to the Arctic Circle. 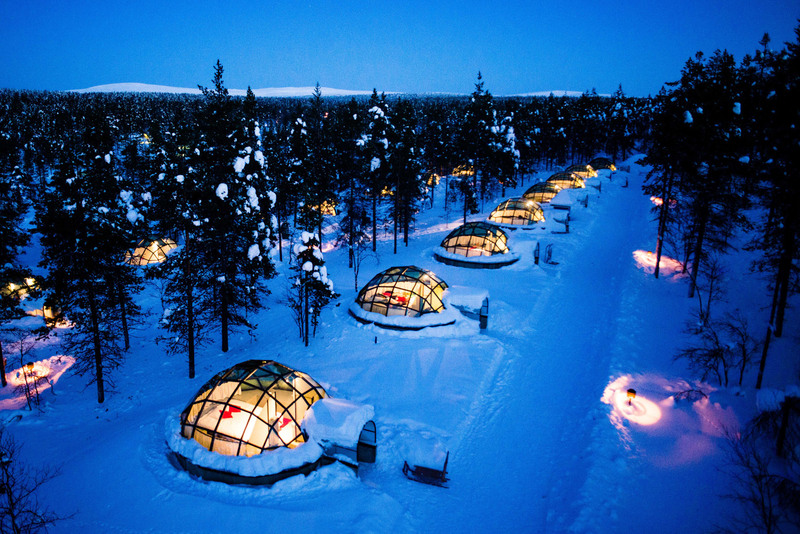 They are visible around 150 nights a year in Finnish Lapland from mid-August until early April. For families, they have a universal appeal and for couples they are romantic. 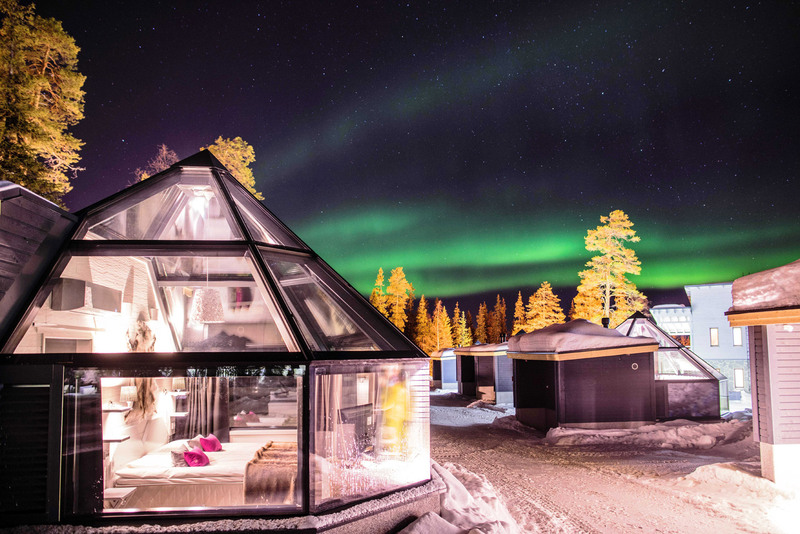 Imagine soaking in this jaw-dropping view while snuggled up romantically with your loved one inside a glass-encased igloo set in the Finnish wilderness! It can be safely said that if and when these lights make an appearance, even the most excitable people will be silenced and they will remember this event for their lifetime.